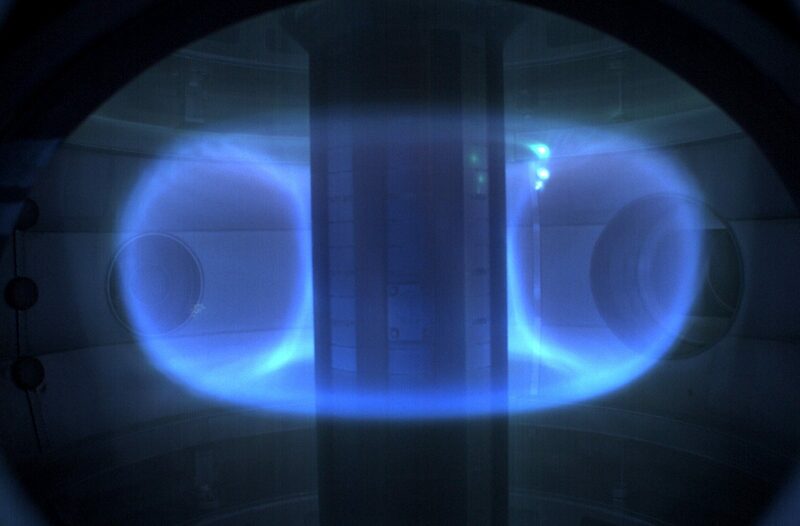 Tokamak Energy, one of the world’s leading private fusion energy ventures, today announces that it has achieved plasma temperatures of over 15 million degrees Celsius, hotter than the centre of the Sun. The ‘ST40’ device in which this was achieved was built by Tokamak Energy and commissioned in 2017. 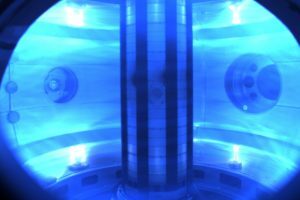 It is the third machine in a five-stage plan to achieve abundant, clean fusion energy. The company plans to produce industrial scale energy by 2025. The Tokamak Energy approach is based on well-established science and is advancing rapidly. The next target for the Tokamak Energy team is to push on to achieve the temperatures necessary for controlled fusion on Earth. Tokamak Energy grew out of the Culham Centre for Fusion Energy in Oxfordshire. 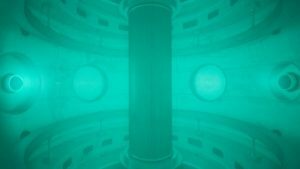 A key innovation is that the company combines spherical tokamaks with the latest generation of high temperature superconducting magnets (HTS). “We are taking significant steps towards achieving fusion energy and doing so with the agility of a private venture, driven by the goal of achieving something that will have huge benefits worldwide. “The world needs abundant, controllable, clean energy. Our business plan is built on strong scientific foundations and this milestone is a significant step in our compact spherical tokamak route to fusion power. Stage 2: Build a tokamak with exclusively high temperature superconducting (HTS) magnets (the ST25 HTS) – achieved 2015. 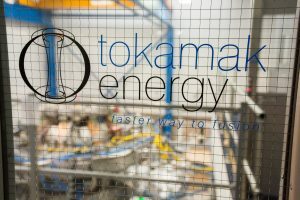 Tokamak Energy has raised private investment of over £30 million to date, with investors including Oxford Instruments, Legal & General Capital and the Institution of Mechanical Engineers. 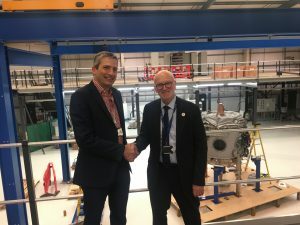 Tokamak Energy has science and engineering offices at Culham and Milton Park, Oxfordshire and a new tokamak engineering facility and superconducting magnet development laboratory at Milton Park. Fusion is the reaction that powers the stars. Energy is released when two small particles come together and fuse into one larger particle. In experiments on Earth, these small particles are the nuclei of deuterium and tritium – types of heavy hydrogen – and they fuse together to make a helium nucleus. The waste product of fusion is helium, which is safe. Fusion produces no greenhouse gases and no long-lived radioactive waste yet it produces vast amounts of energy from very little fuel. The lithium from a laptop battery combined with the deuterium in half a bath of water could supply as much energy at 70 tonnes of coal. As such it offers a clean, green and plentiful energy solution for thousands of years into the future if it can be harnessed on Earth.